Ominous gravestones have appeared across the land. Treats (and tricks!) await brave adventurers that can defeat the monstrosities guarding them! 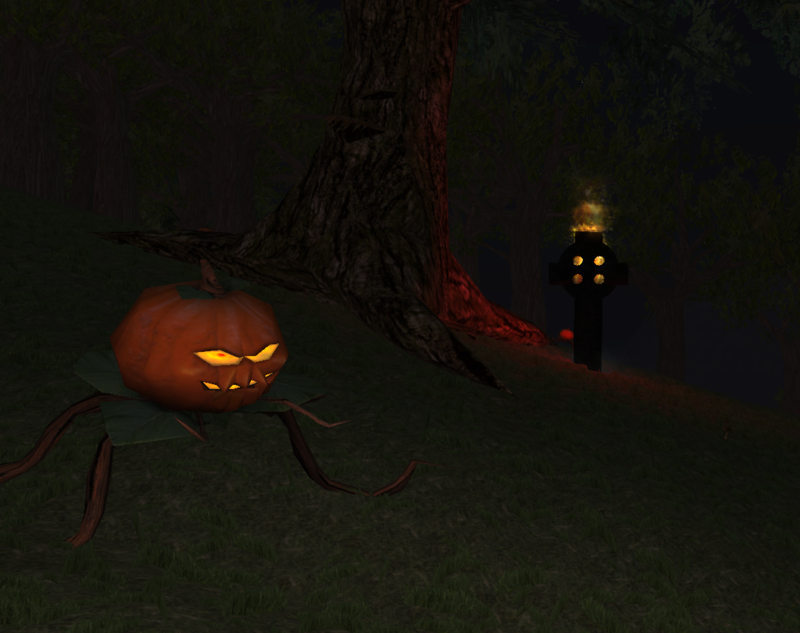 Note: Client modlauncher + serverpacks mod is required to see the special halloween mobs. The mobs are in the same strength like trolls i would say and when inspecting the gravestone after fight i got a silver-magic crystal – dont know the exact name actually – which can be used to imp up a item up to 90.